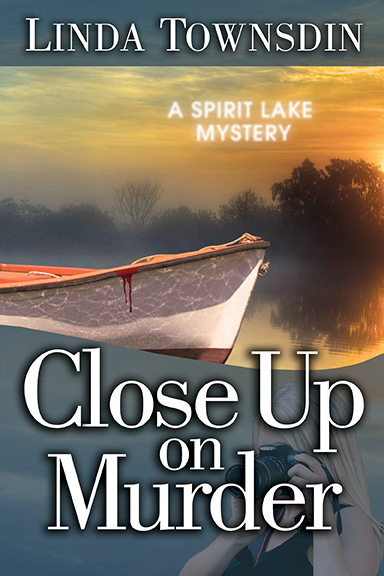 In Close Up on Murder, Britt’s back in Spirit Lake recharging before her next assignment in South Sudan, when two murders and a string of threats against her brother set her in action. 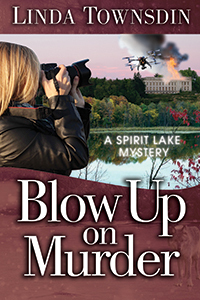 Are they hate crimes or a long-buried act of revenge? 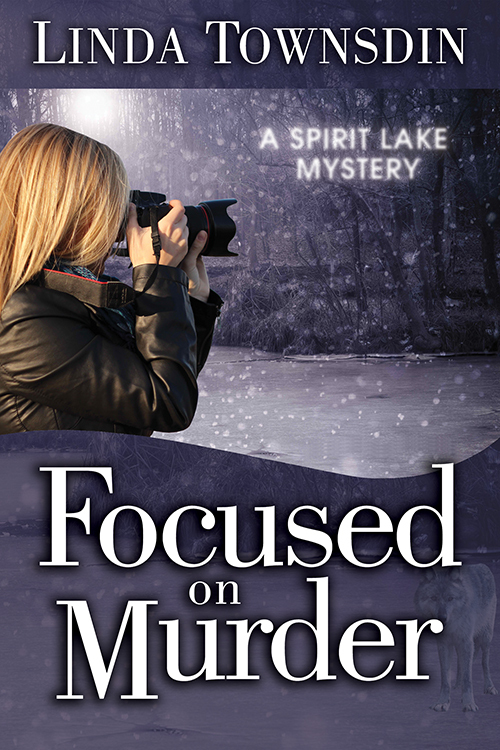 I’d love to hear what you think of this draft cover for the second book in my Spirit Lake Mystery Series.